Offering you a complete choice of products which include specialty surfactants. We are a well-established manufacturer, exporter, importer and supplier of highly effective Specialty Surfactants. The offered surfactants are processed with premium quality chemical compound and the latest technology under the guidance of qualified professionals. Widely used for removing oil, these surfactants offered to the customers after sternly tested them on different quality measures. 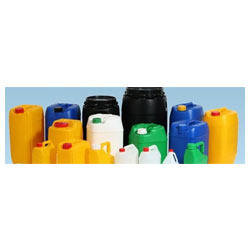 Moreover, we offer these surfactants to our clients at market leading prices. Looking for Specialty Surfactants ?